June has begun! Summer is upon us! The kids are either out of school or soon will be! Time to plan for the weeks ahead! You may have already scheduled the big events of summer, like vacations, family gatherings & special day trips or events. There are, however, always other activities that we talk about doing every year but never seem to get around to accomplishing. The best way to avoid that problem this year is by planning. I believe in the mantra “Work Smarter, not Harder!” Rather than scrambling to fit in a special activity at the last minute or regretting that you didn’t get around to doing something special yet again, take the time to plan out your summer. You don’t t need to carve everything in stone. It’s simply a matter of working a plan out on paper so you schedule all the things you hope to do this summer. And it is very, very easy! I am a great list maker. If I don’t t write things down, I never remember them. 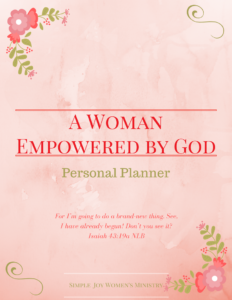 It took awhile for me to get into the habit of making lists but it was well worth the time. Begin by making a general list. Include places you want to go this summer, activities you want to include, people you want to see, tasks you wish to accomplish. At this point, write everything down. You might not include everything in your final list but it’s better to eliminate items than it is to forget them! Next, get the calendar. Make certain all the events already scheduled are on the calendar. Then study the list you made. Decide how frequently you want to schedule items. You might want to go to the beach every other week. The library might be a weekly trip. You might schedule regular get together with your friends & friends of your kids. Ball games, bike rides, picnics, all these activities should be considered & given a number according to how often you plan to include them. Then begin adding things to your schedule. Write in pencil so you can make necessary changes. Make some calls or send some texts/emails so you can pin down dates with other people. Talk to your family to determine of your tentative plans work for them. Verify you haven’t left anything off the schedule. Be sure to add the start of school so you can begin adding back to school activities, like shopping & doctors’ appointments as needed. Most important, leave plenty of unscheduled time this summer. Kids should be able to,play & enjoy themselves. Their days don’t need to be filled with scheduled activities from sunrise to sunset. Make your list, create a schedule & then enjoy your summer! 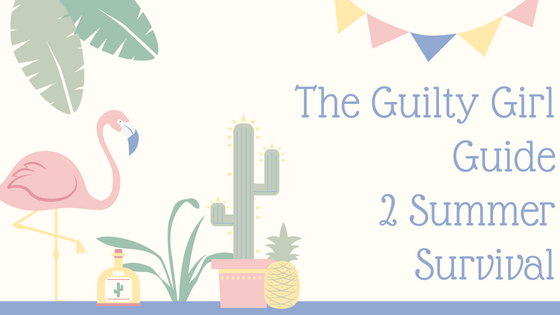 Guilty Mommy Summer Survival Guide Part 1 Sit Down!